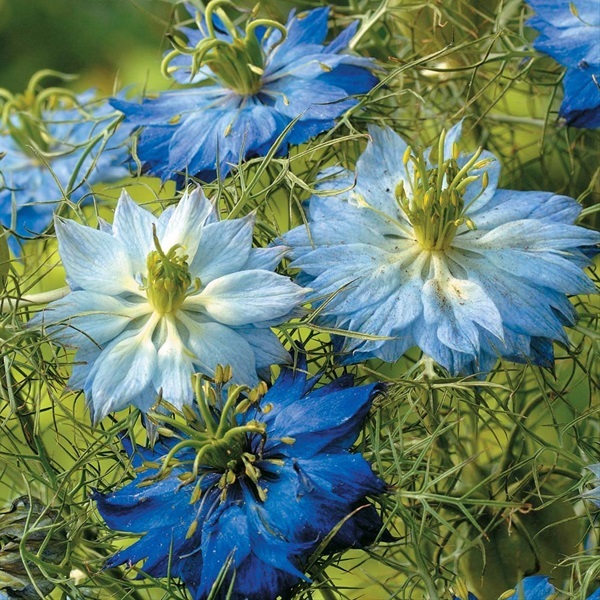 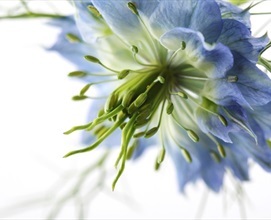 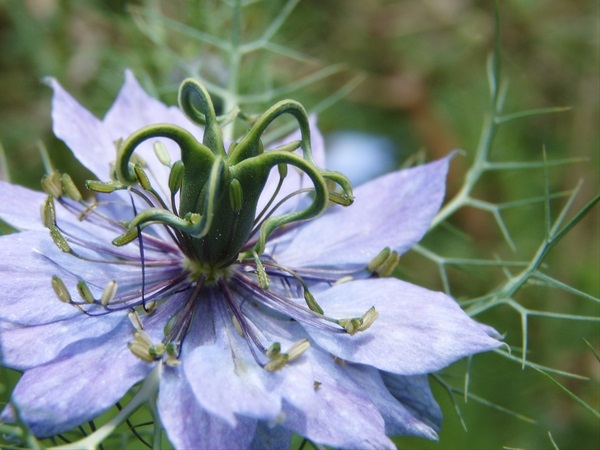 Also known as " love in the mist". 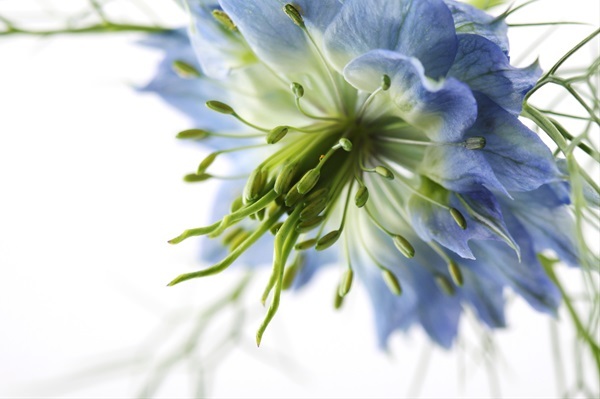 This can be used as fresh cut or dried flower. Can also be cut in "flower pod" stage. 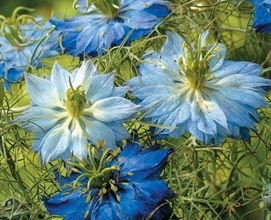 Should be minimum 10 stems and 60cm. 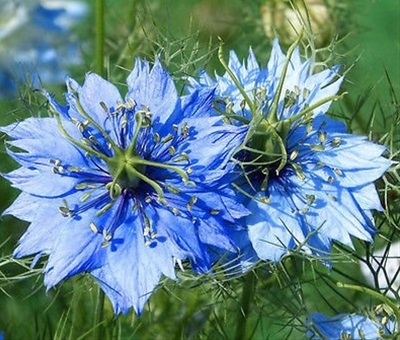 This flower is prone to shattering. Doubles are preferred to singles.